Family-run hotel which prides itself on good food and good service. "Probably the best food in Shetland" according to Food and Travel Magazine October 2010. 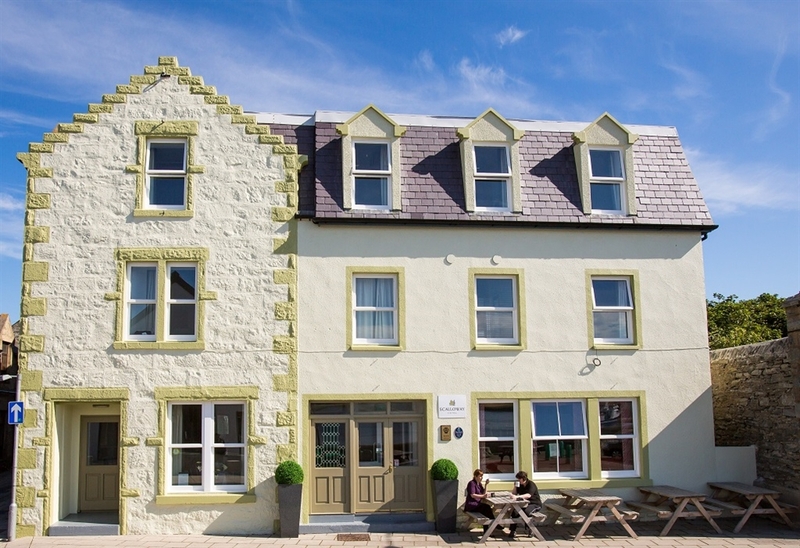 The Scalloway Hotel offers comfortable en-suite rooms, some overlooking the picturesque Scalloway waterfront. The emphasis is on good food, with both bar and restaurant menus offering excellent local produce such as fish, shellfish and lamb. Please click here to view our latest TripAdvisor reviews.